"Chris Daughtry and Taylor Hicks have been favorites for so long this "American Idol" season, it's easy to forget that for its first three years, the show was a pop and R&B competition." 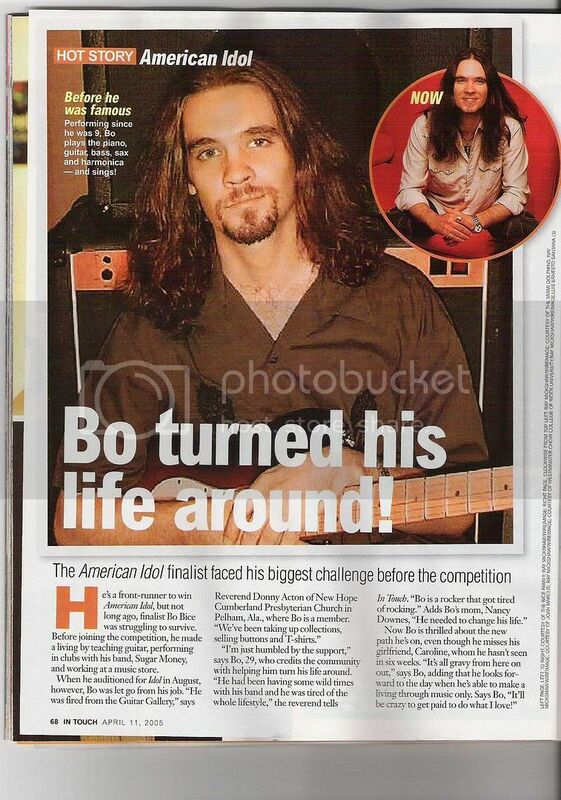 "I told Bo that he is the reason that I auditioned," Daughtry said. "I always thought that it was a little cheesy and it was real pop-oriented and I didn't think that I would be able to be myself, but when I saw him, he came out here and did his rock thing and everybody accepted it and he got very far. I thought, 'You know what? There is nothing stopping me from doing it.' 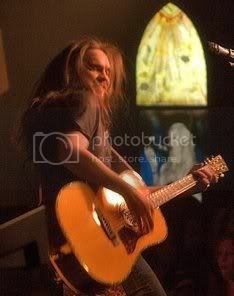 "
"Bo opened up a lot of doors for a lot of people," added Bucky Covington, an eliminated rocker finalist. "I think he did the show a lot of good by coming on. He did a heck of a job, and so far with his career he's doing a fine job ... and I thank him very much for it." It's true that The Biceman provided the show with its first positive change in direction. The pop-tart phase would have gotten very old, shortening the ride of American Idol. 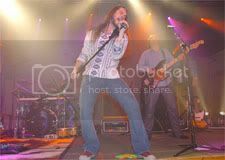 He also gave encouragement to Daughtry, Covington and Taylor "The Soulman" Hicks to give it a shot - get the exposure these talented guys needed to move their careers in music to a better level. I think he has been also inspiring in the way he has handled himself since the show. I personally love his CD, "The Real Thing", and the video he has released is artistically pretty well-made. 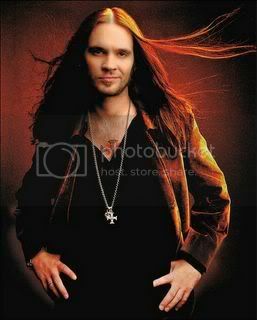 I haven't put out my 2 cents here, I am certain the whole story is not told, but, in the heat of the discovery, I did go give BonaFide Bice.com my personal lack of humor about the latest Bo Bice News the other night (the bar scrap incident). Anyway what I have recently been informed that there is More to this story...Now, Bo if you're attacked by someone else, you have every right to defend yourself, but just a reminder dear Bo you weren't wearing your Superman shirt that night, either...I was worried you could get hurt. Man, maybe you need to start packing some 'muscle' to watch your back baby. 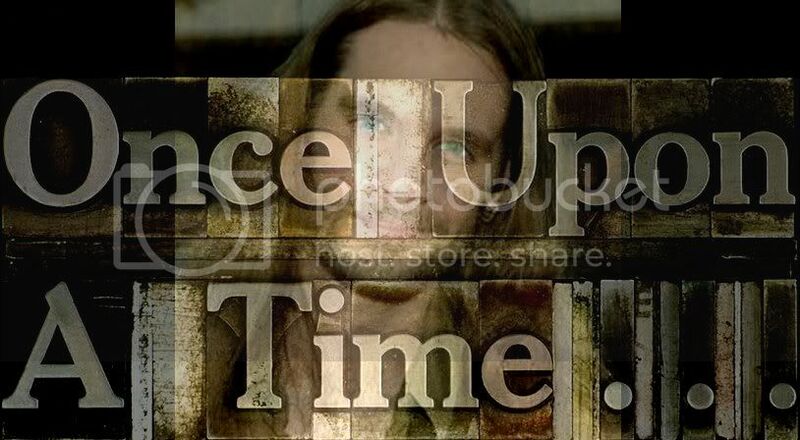 Will report back for the posterity of the Bo Bice Story Blog other news as develpos on this rockin' sockin' topic.